and makes it more durable than aluminum poles. 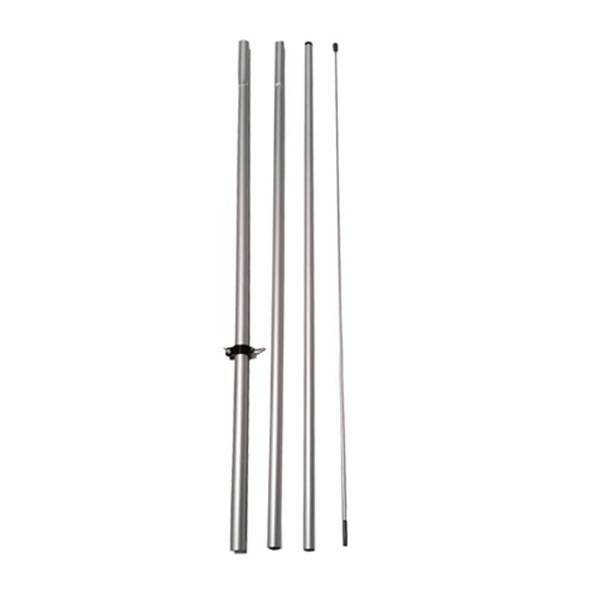 Pole is made of fiberglass which gives it more flexibility and makes it more durable then aluminum poles. Ready to ship in : 3 to 5 business days.